Sawaddee Bangkok is located a few minutes walk from the Kyobashi subway station in Kyobashi, Osaka. The parlor is located at the 3rd floor and offers Traditional Thai Massage services. 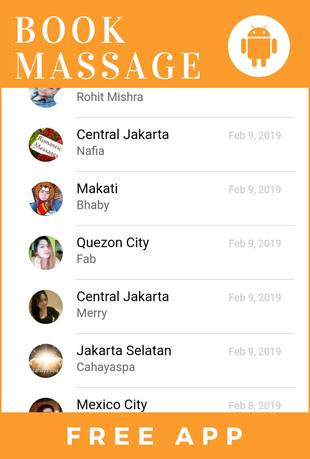 Other services include Chiang Mai Massage (Thai Traditional Massage and Oil Massage combination) and Ear Candle Therapy which costs 8400 Japanese Yen for one hour therapy time. Some of the hotels near this massage parlor are: Osaka City Hotel Kyobashi, Keihan Kyobashi, Hotel DIO, Sola, Heart Inn and Hotel Matsuya.